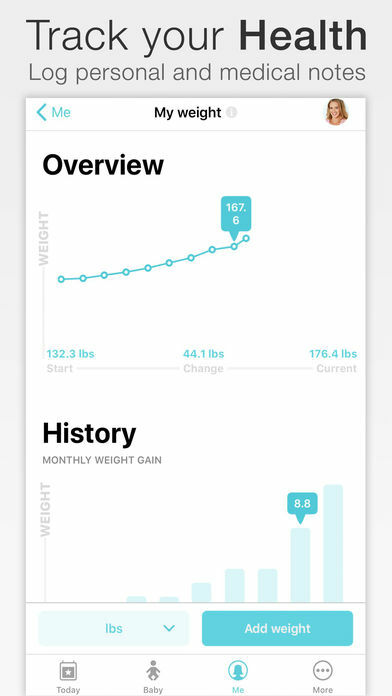 This is a great app that allows you to sync your health information with Apple’s Health app. The app is a bit more versatile than most, however, given it can be personalized for the father, grandparents, and other family members. 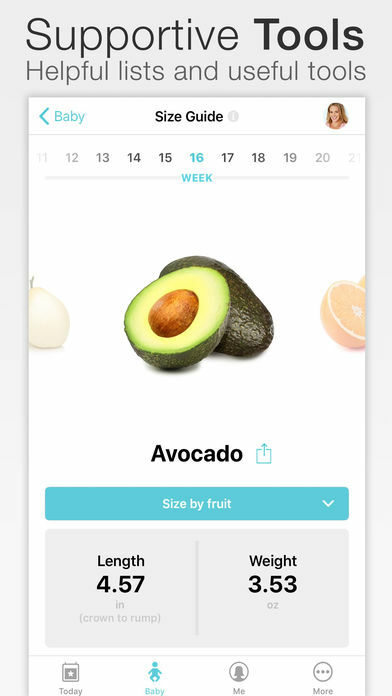 All the standard features are here, too, including calendars, kick counters, names suggestions, and different logs that allow you to track your weight, doctor visits, and daily pregnancy information. You can also use the software to keep a personal diary. 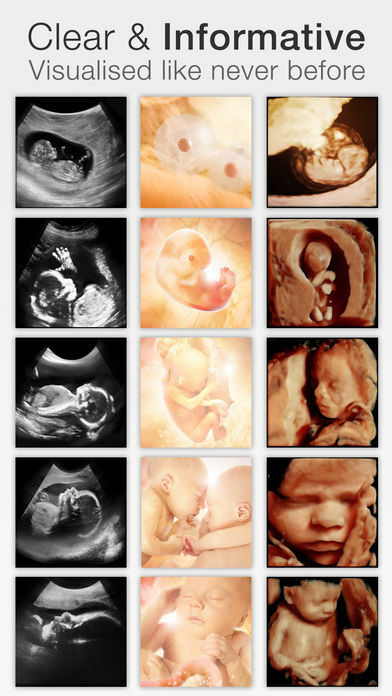 Want to see beautiful, interactive images for every week of pregnancy? 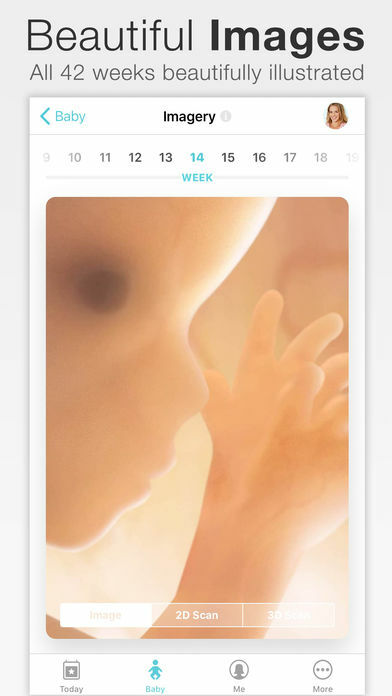 Join more than 17 million users who already use this Pregnancy App to follow their pregnancy week by week. 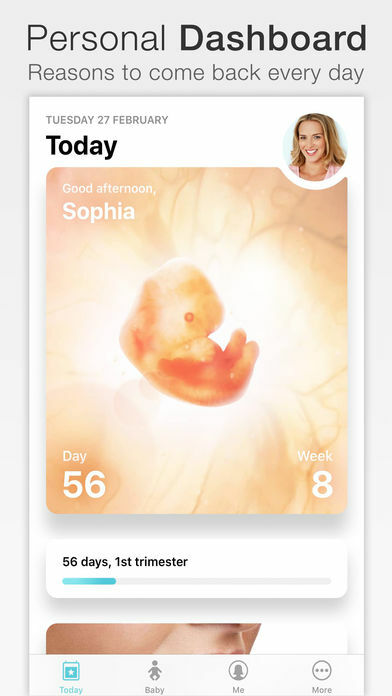 Our Pregnancy+ App can also be personalised for dads, grandparents and other family members.